Do you have a heart for the urban poor? 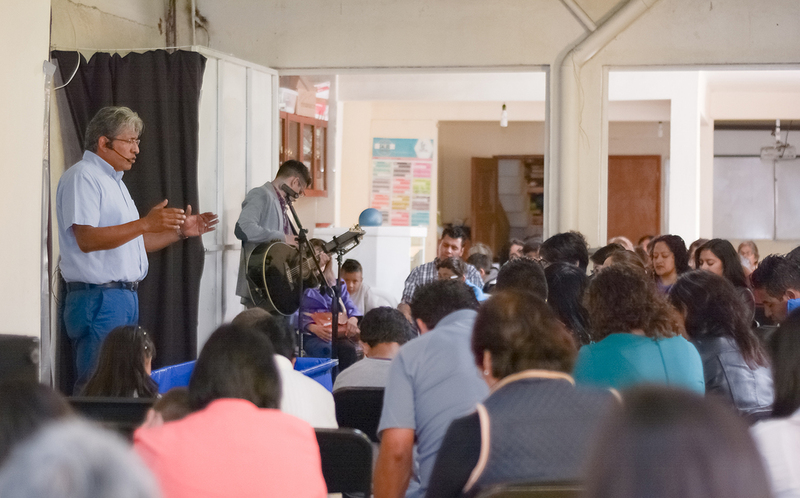 The Maranatha Church and Community Center in Fuego Nuevo, a community on the east side of Mexico City, is helping to transform individuals and the Fuego Nuevo community with God’s love and grace. Current needs for personnel include ESL teachers, computer teachers, and one or more physicians who can take advantage of a medical office that has been built in the Community Center to reach people for Jesus’ kingdom. Individuals must have the ability to work under national leadership, live in the Fuego Nuevo community, and make a commitment of at least one year to the ministry team.